PUEBLO – Atlanta rapper, producer, and multi-instrumentalist B.o.B. will visit Pueblo next month, where he will present the Spring Concert for Colorado State University-Pueblo on Friday, March 9 at the Colorado State Fair Southwest Motors Events Center. The B.o.B. Spring Concert will begin at 7 p.m. on Friday, March 9. Doors will open at 6 p.m.
Because the concert is funded primarily through student fees, the first 500 CSU-Pueblo students will receive two free tickets by visiting the Occhiato Student Center 102. Tickets for the general public are $30 each. Tickets may be purchased by visiting www.altitudetickets.com. 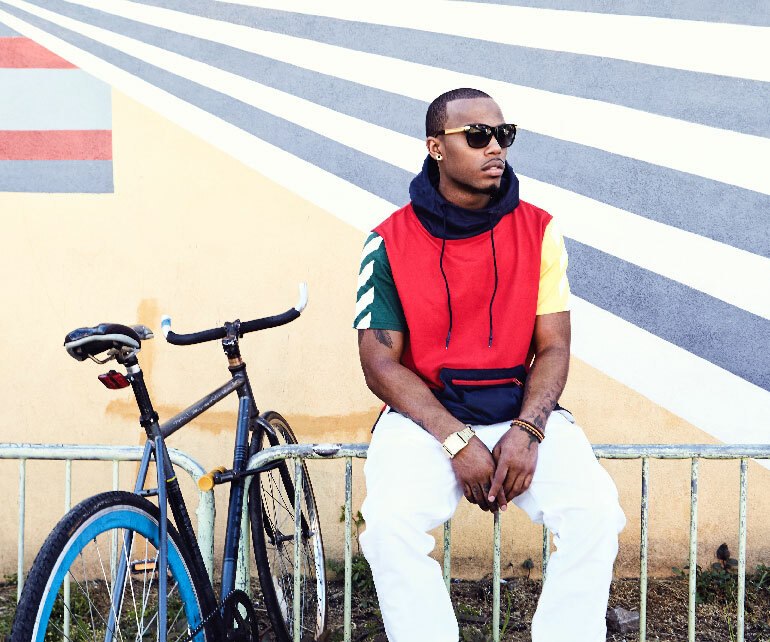 B.o.B continues to evolve with each subsequent album, re-envisioning, reformatting, and reshaping his signature style. His fourth full-length album and first independent offering, proudly continues that tradition once again, casting an even wider shadow over the worlds of hip-hop, urban, pop, and alternative.